Autumn is my favorite time of the year. So I took my little ones for a Nature Walk. We all know that kids love to pick up random stuff and keep it treasured for long – be it a pebble, a stone or a leaf… I had come across a similar post some time back and it was in my mind for long. 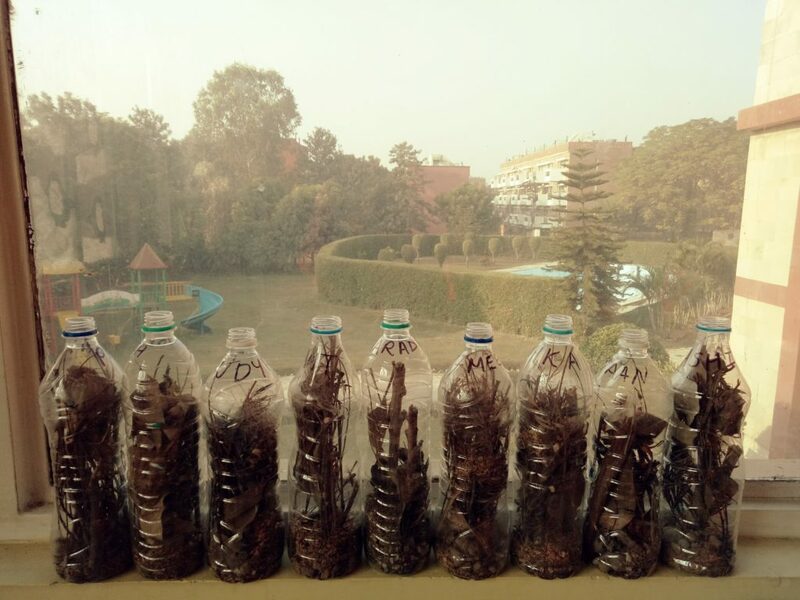 So I decided to let my little ones store the nature in a bottle. 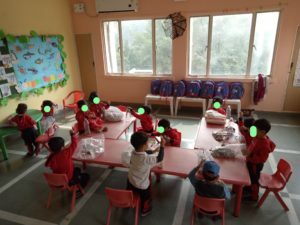 I took random poly and paper bags and gave each kid one. Then we went to our school park to collect all that we wanted to put in the bottles. 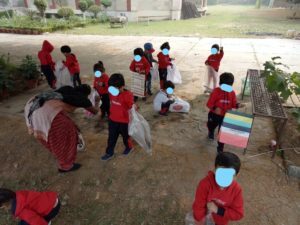 They collected twigs, pebbles, dry leaves, and much more. The kids took their sweet time in collecting their “loot”. Once they were done, we proceeded towards the classroom. 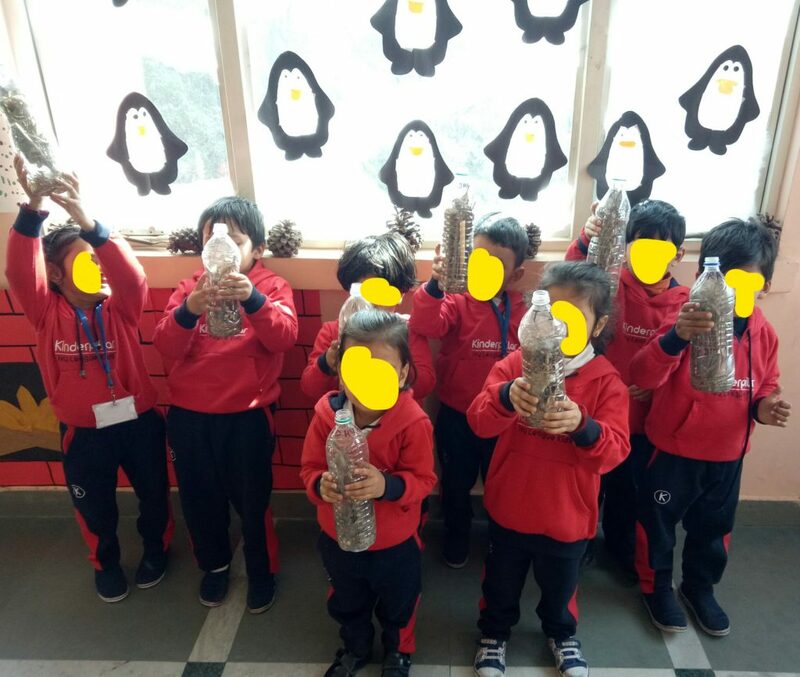 After settling down in the class, the kids started to put all their stuff inside the bottle. Some went inside easily, but some didn’t. 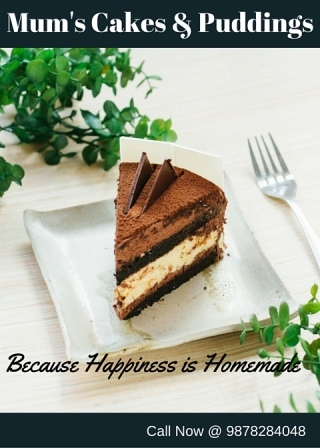 Some stuff required me to “crop” it but others couldn’t go – so we had to leave it. At the end of the class – there was a huge mess in the class and my helper was so horrified !! But the smiles and delight on the faces of our children was all worth it !! Tip: Do not cap the bottle as it tends to store moisture and the stuff in bottle will go bad and start stinking.